DENVER, Dec 20 (Reuters) - One of two teenage girls accused of plotting a Columbine-like assault on their Colorado high school last year pleaded guilty on Tuesday to conspiracy and solicitation to commit first-degree murder, a prosecutor said. 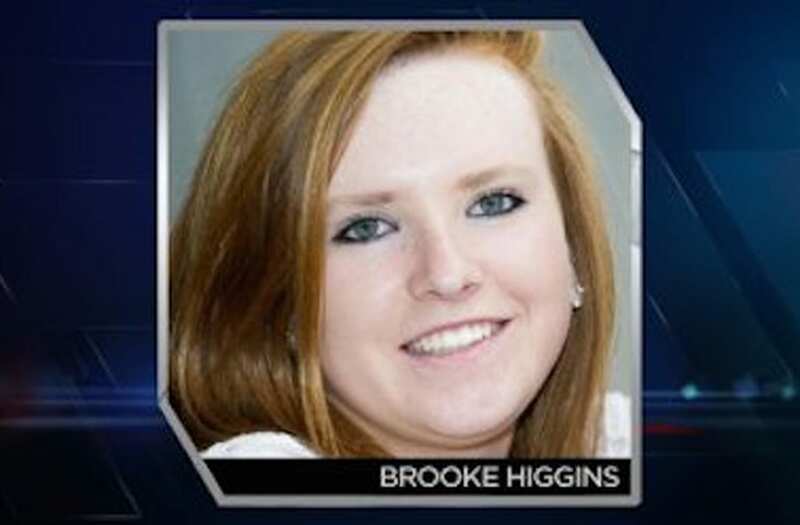 Brooke Ann Higgins, 17, admitted in Douglas County District Court that she and a classmate planned to attack staff and students at Mountain Vista High School in the Denver suburb of Highlands Ranch, District Attorney George Brauchler said in a telephone interview. Higgins and her alleged accomplice, Sienna Raine Johnson, also 17, were arrested in December 2015 after an anonymous tipster alerted authorities to the teens' plans, authorities said. Both girls were 16 at the time of their arrest, and prosecutors charged them both as adults. Johnson's case is still pending. Defense attorneys had sought to have both cases handled by the juvenile court system, where criminal penalties are more lenient. 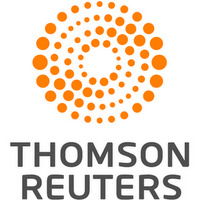 The full details of the plot remained under a court seal, but prosecutor Mark Hurlbert told Reuters at the time Higgins was charged that the teen was fascinated with the 1999 Columbine High School massacre, in which two students in a nearby county fatally shot a teacher and 12 classmates before killing themselves. Higgins wrote in a journal, later seized by investigators, that she wished she could have taken part in the 1999 rampage, even taking a photo of herself in front of Columbine High, Hurlbert said. Under a plea agreement struck with defense lawyers, Brauchler said Higgins pleaded guilty to the conspiracy count as an adult and to the solicitation charge as a juvenile. The unique arrangement, if approved by a judge in February, would allow Higgins to serve three years in a juvenile lockup followed by four years of supervised probation on the adult charge under a so-called deferred judgment, he said. If Higgins successfully completes her probationary sentence, she can have the adult case sealed, Brauchler said, adding that the deal struck an appropriate balance that protected public safety and provided Higgins with a chance for rehabilitation. "It's a pretty big hammer over her head," Brauchler said, noting that if she violated the terms of her probation, she would be adjudicated in adult court.